Proud to serve the areas of Fonthill, Fort Erie, Niagara Falls, Port Colborne and Welland. Call or email us today for a personalized quote. Welcome to the Niagara Falls Agency! 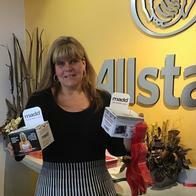 My Name is Nicole Madden and I am the proud Agency Manager of the Niagara Falls Allstate agency. It has been my pleasure to serve the community through the platform that Allstate provides for the past 10 years. Niagara Falls is my home, where I live with my husband and daughter and my three dogs. 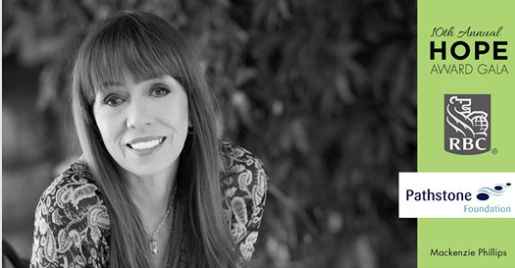 I have over 25 years’ of customer service, sales management and industry experience. I am proud of the work we do here at Allstate. Please take a moment to browse our website, gather information and never hesitate to come into the office to meet my friendly, knowledgeable team. It would be our pleasure to offer you the advice of our trusted advisors. We can review your current policy, or you can obtain a no obligation quotation while getting the best advice of a professional sales and service team. With over 22 years of customer care and service under my wing, I understand that my customers are the driving force for what I do and my desire to help to the best of my ability. I pride myself in building relationships with my customers to truly get to know their individual needs. With being fluent in Romanian and English, I believe I am able to help people from all communities and walks of life - and I welcome the opportunity to do so. Outside of work, I live an active life with my wife, two children and a Yorkie; taking full advantage of our wonderful region and all it has to offer. I’m Affan Yunus. 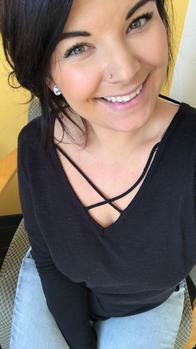 I’ve been an Allstate agent for two years and have studied Network Administration at Mohawk Collage and business administration at Niagara Collage. I’m also a Chamber member with Allstate. This wide range of experience has provided me with the knowledge needed to serve my customers with the best quality, care and advice. I’m a proud Canadian who is also pleased to call Niagara Falls home. As an Allstate agent, employee and neighbour of Niagara Falls, I’m proud to bring good to life right where I live – supporting and strengthening our communities by being and active member of my church. Geoff brings great personality and energy to the Niagara Falls AIA. 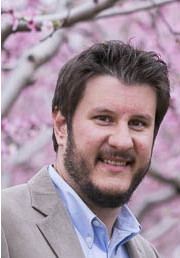 Shortly after joining Allstate in 2010, Geoff has quickly developed himself into a service oriented and detailed trusted advisor. Geoff has many accolades since starting with Allstate. He is OTL licensed, he has earned his CCA Certification title and in 2018 was awarded the senior CCA designation. Geoff is the designated Health and Safety captain of the office. 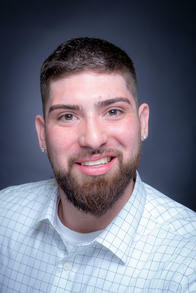 "I recognize the importance of meeting the needs of the customer while providing excellent customer service. I was born and raised in Niagara Falls and I value having my career in my home town. It is my duty to understand the needs of each and every customer I service. I welcome you to come in and say hello, get some great insurance advise and maybe even talk some football." My name is Marilynn Paquin. I was born in Fort Erie and raised in Stevensville. My entire family comes from Quebec. I am able to offer service in English and French. I lived in Guelph for 2 years to better my skills and expand my education. I am a mother of three children and I enjoy the busy life taking care of my family. Spending time together as a family is very important to me. 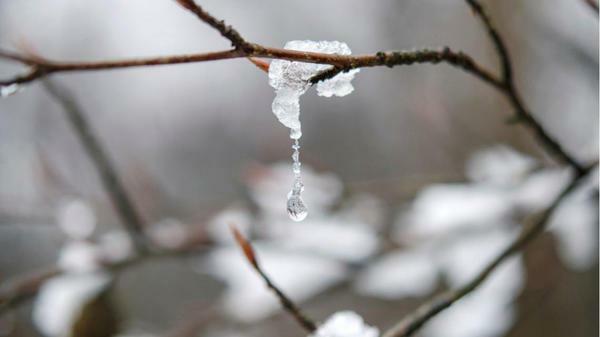 We enjoy things like: ice skating, going for bike rides and having game/movie nights! 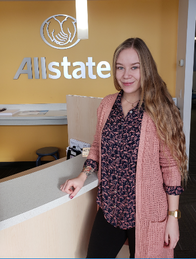 I began my career with Allstate in April of 2018; although I am new to the insurance field, it was truly a gift to work at the Niagara office, as the team we have here is impeccable. Our Niagara office has a strong positive atmosphere, which makes it a great experience for our customers! Prior to Allstate, I was in the Group Retirement Service industry. Taking with me a strong customer service background, I take pride in servicing my customers, building a positive relationship as well as giving my best solutions to all your questions, concerns and insurance needs. My name is Kerry Booker, I was born and raised in Niagara Falls and studied Tourism & Travel at Fanshawe College in London, Ontario. I began my career with Allstate in September of 2018, eager and motivated to navigate my way in a brand new industry! In my spare time I can be found outdoors taking full advantage of our beautiful Niagara Region. Feel free to email me at kbooker2@allstate.ca with any concerns or for more information about our agency and community events we may be involved in. Being a good neighbour is more than just being there when things go completely wrong. It's also about being there for all of life's moments when things go perfectly right. 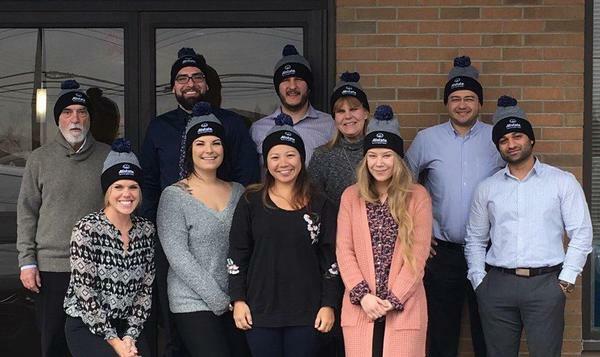 Our team at the Allstate agency in Niagara Falls has a passion for serving customers and giving back to our communities; we've been serving the community since July 2008 and Allstate has been servicing Canadians for over 65 years. We’re Committed to Our Communities: Our Allstate agency is committed to the communities of Fonthill, Fort Erie, Niagara Falls, Port Colborne, and Welland in which our agents live and work. We raise funds, sponsor charitable initiatives and volunteer locally. On Thursday, April 25, 2019, the Park in the City Committee will celebrate Arbour Day. Various students and local volunteers will help to plant native trees to celebrate the occasion. 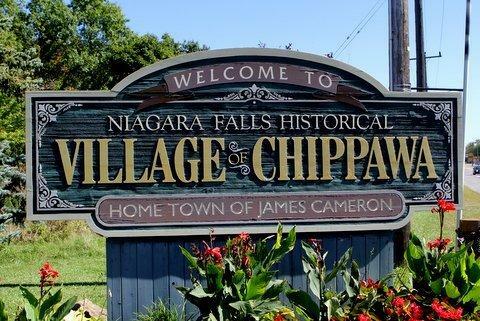 The location of the tree planting will be Chippawa Lions Park with festivities starting at 2:00 pm. Volunteers can register online to participate! This event is hosted by Pathstone and RBC. Our Niagara Falls & St. Catharines Allstate agencies have recently become partners with this fantastic organize to help our local youth with mental illness. If you are interested in attending this event to help support this amazing organization and visit us there click the link below. 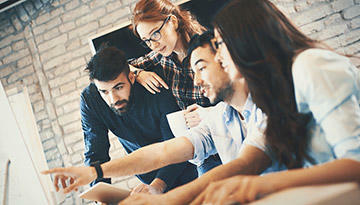 Condo owners have unique insurance needs. I’m here to help with any questions you may have when insuring your condo. Learn about the key parts of a tenant insurance policy and coverage you may be missing out on. As a student living away from home, you’ve got a lot of personal items to protect. Whether it’s school property on loan to you or you own personal possessions, Allstate’s Your Choice Home® Student coverage offers protection for your unique needs. As a safe and experienced driver, you should be rewarded for your driving habits. With Allstate’s Disappearing Deductible, you get $100 off your deductible for every year you go without making a claim. Your cottage or holiday property is a place of comfort where you and your family can get away, unwind and enjoy life. Allstate Niagara Agency are proud supporters of the Niagara Falls Soccer Club. 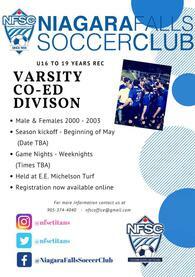 NFSC is continuing with trying to keep our younger adults active and in the game by starting up the Co-Ed Varsity Division. Click to be directed to the varsity co-ed division's page!